Military Situation In Northwestern Syria On January 30, 2019 (Map Update) 5 out of 5 based on 4 ratings. 4 user reviews. 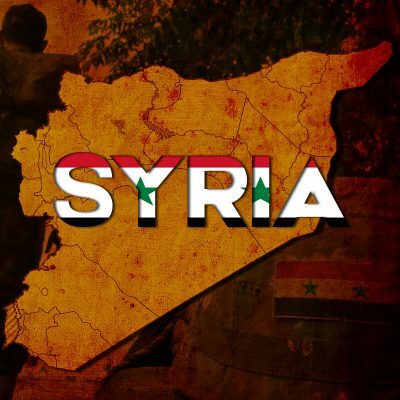 The Syrian military deployed reinforcements in the Abu al-Duhur Airbase area. Oh come on Syria, take your land back. Start going South to North and go up parallel to “Abu al-Duhur Airbase” – enough is enough. Ya south to north as a fake start, blitz west from Aleppo up to the highway heading north, then the giant push from the west and east in the middle. Pushing east from Tufat Mountain in the west. Like you I’m keen to see Idlib returned to Syrian, but it is winter, and Manbij is unpredictable. Yep, that’ll do the trick. Cheers.